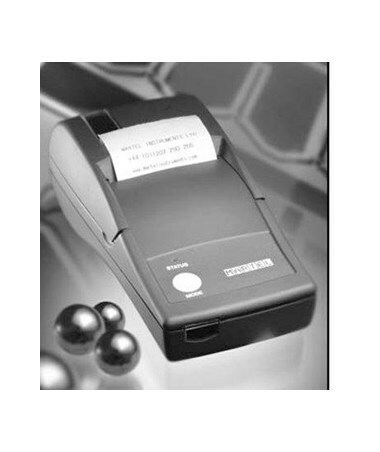 The Martel Thermal Printer for Welch Allyn's Suresight™ Vision Screener is a high quality, compact, lightweight printer. Printer receives results through a remote wireless link. With the convenience of getting vision printouts whenever and wherever you may need. 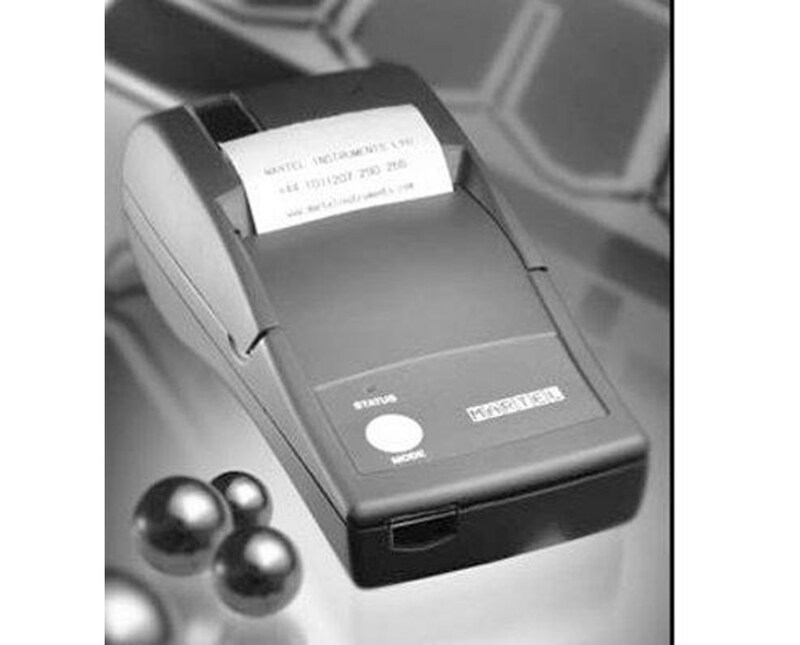 The Martel Thermal Printer is an excellent accessory to the Suresight™ Vision Screener! The Martel Printer is operated with 4.8V internal NiMHbattery pack or from the external mains adapter. The printer is virtually maintenance free and features a reliable, versatile, quiet non impact system. It sports a high speed and high resolution print out every time. Battery-operated printer enables you to get print-outs anywhere, anytime. 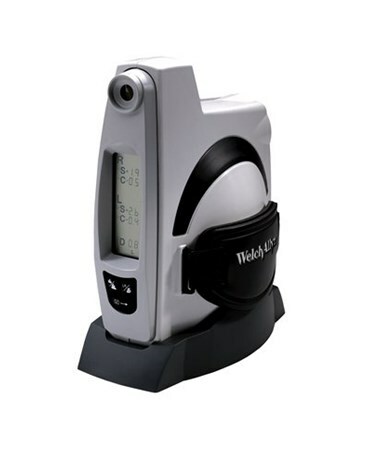 Compatible with Welch Allyn Suresight™ Vision Screener.